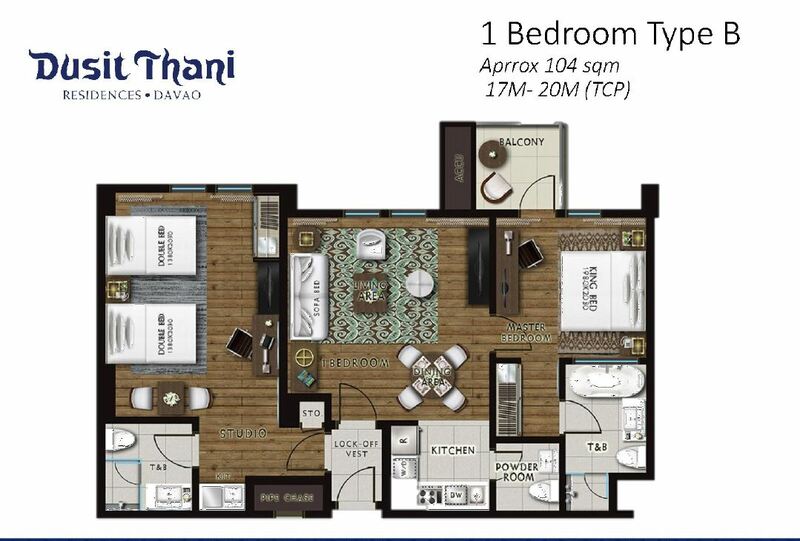 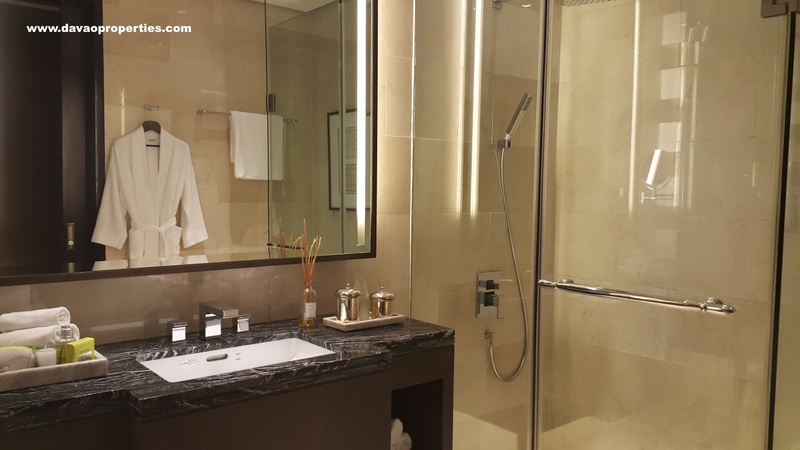 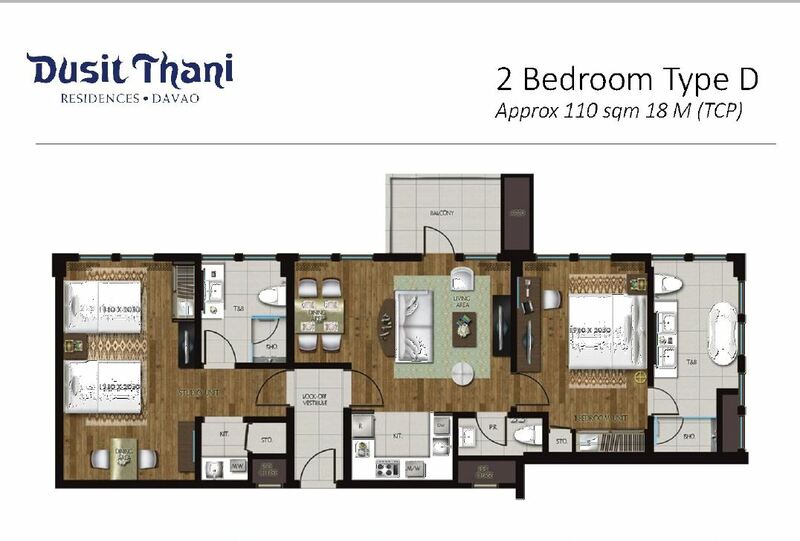 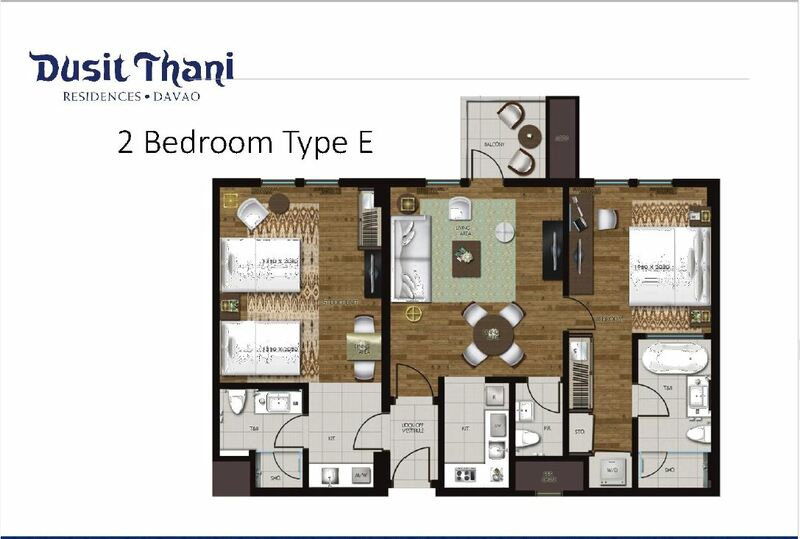 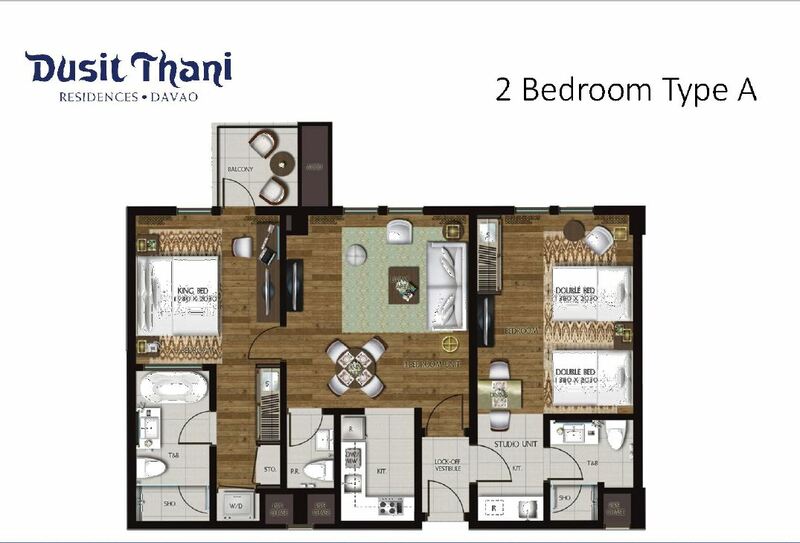 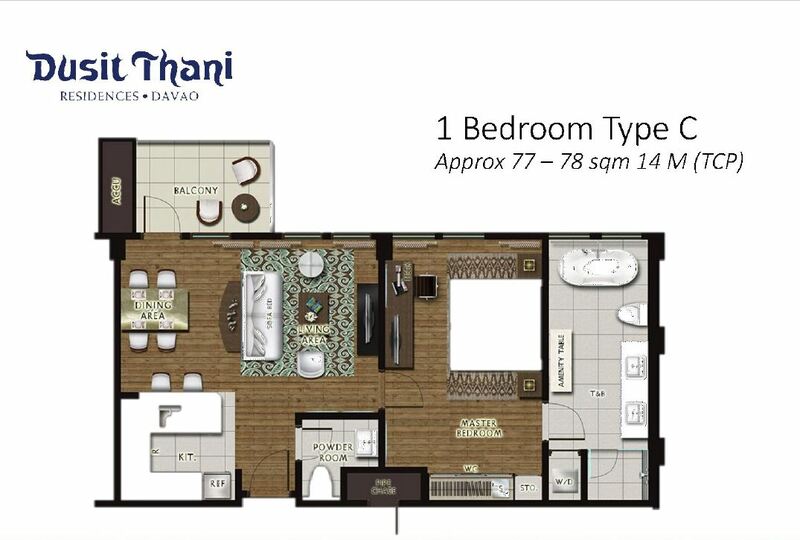 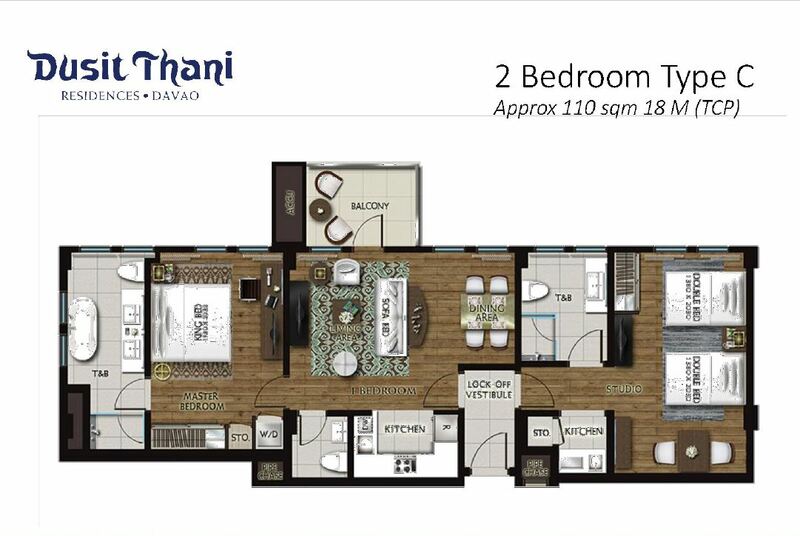 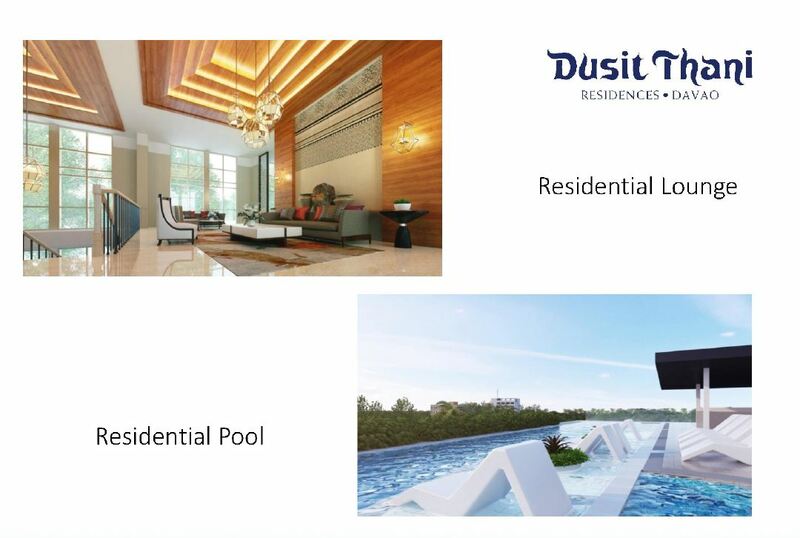 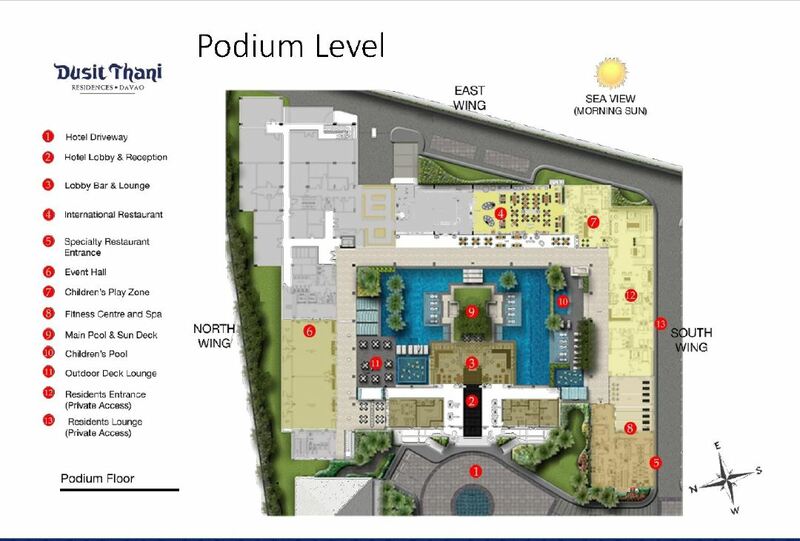 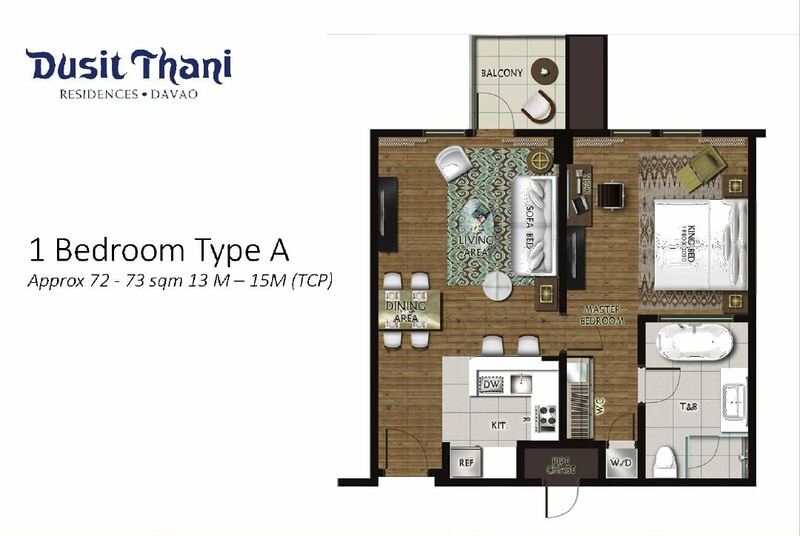 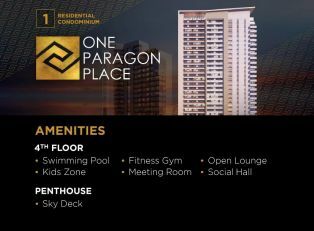 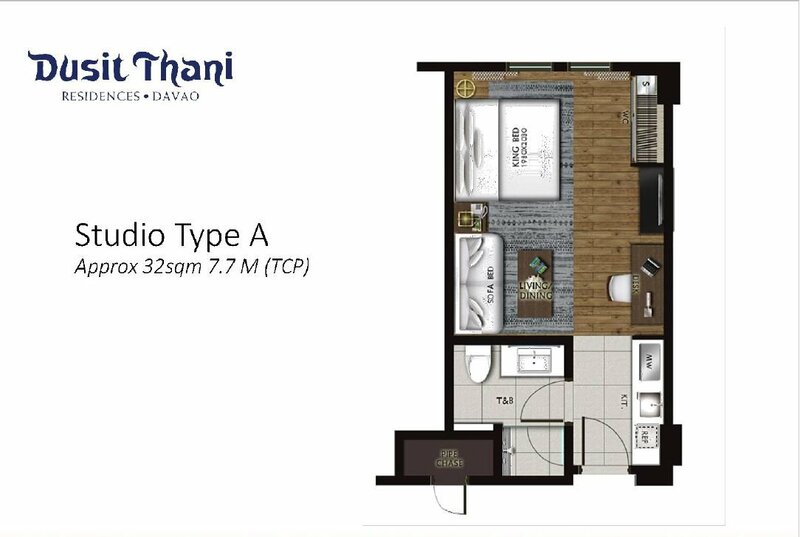 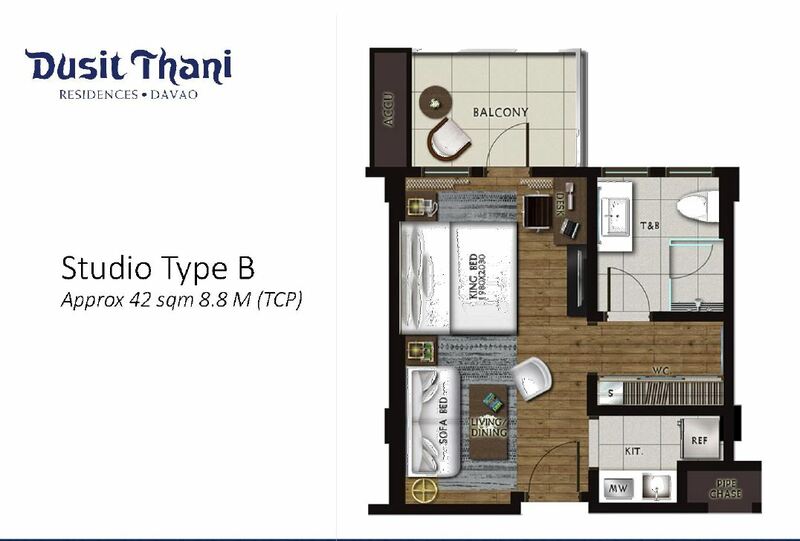 Within SIAM 8000 Complex, rise Dusit Thani Residences, a high end residential condominium ideal for those who want a luxurious lifestyle and resort type living. 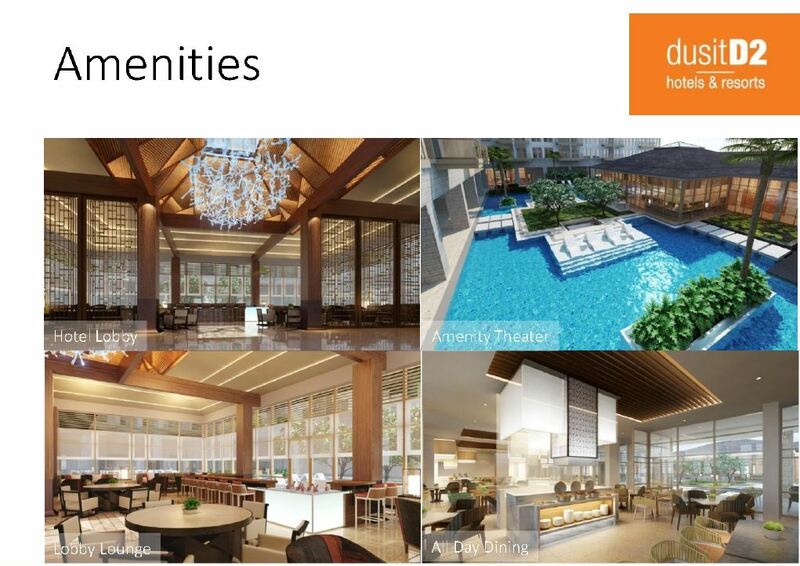 With Dusit Thani’s famous concierge, residents are offered services fit for royalties. 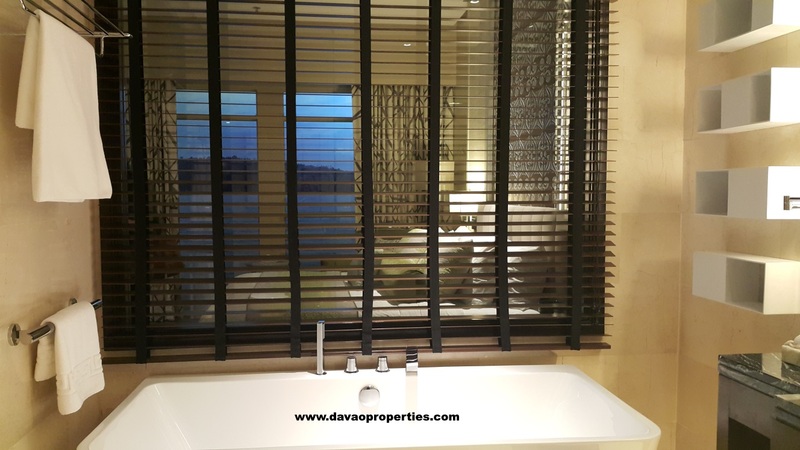 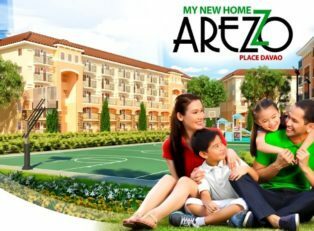 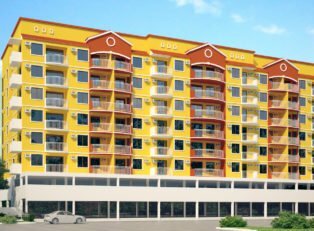 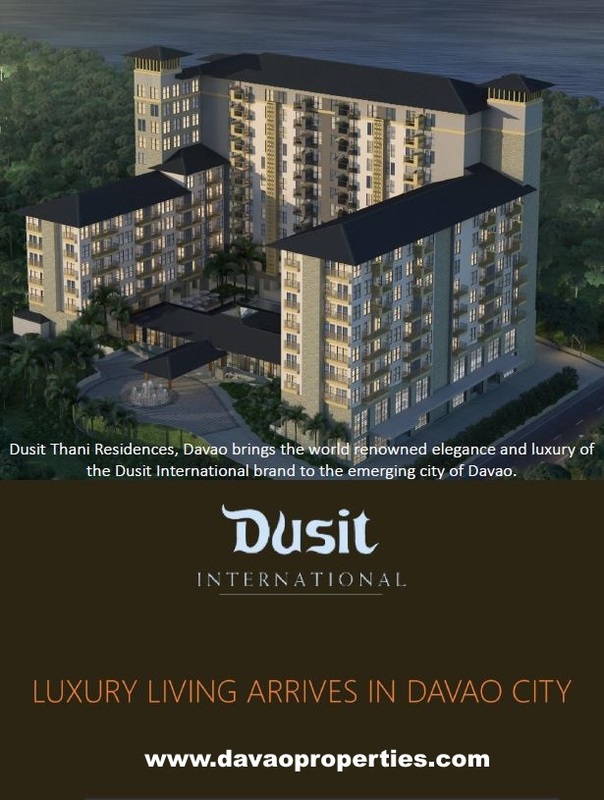 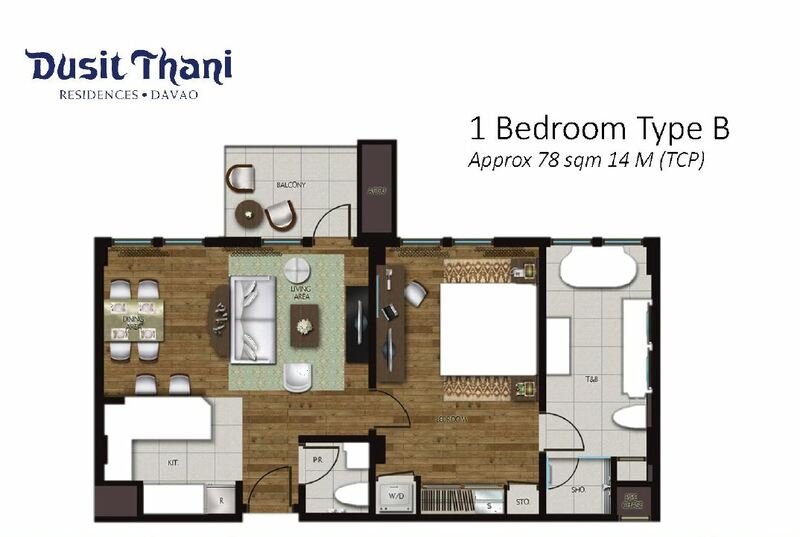 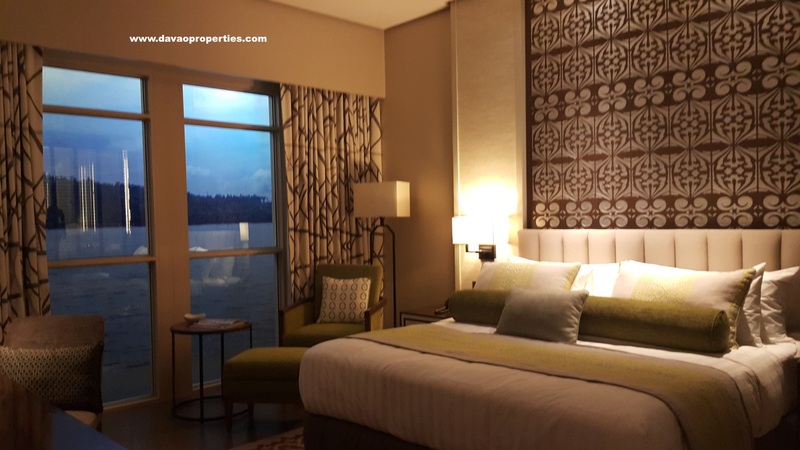 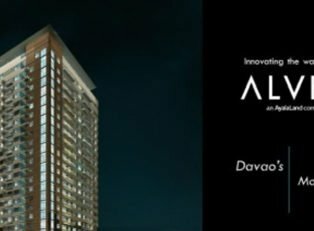 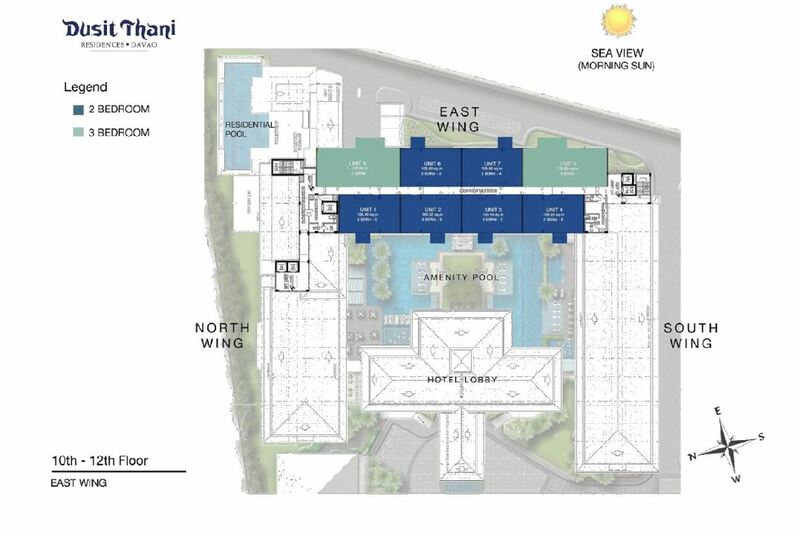 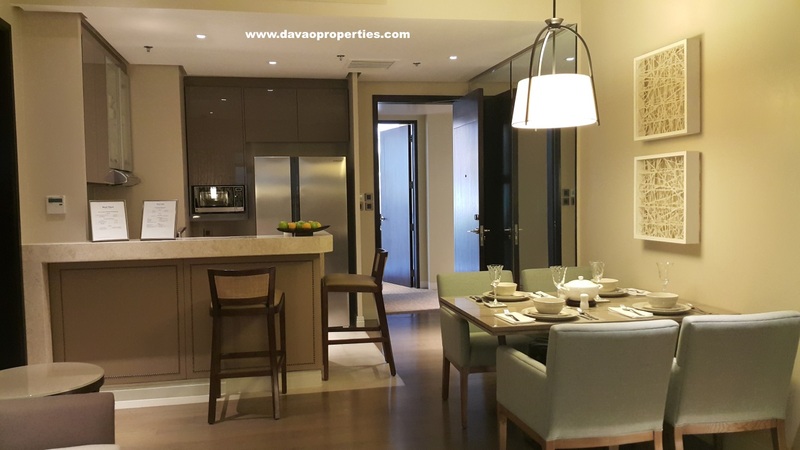 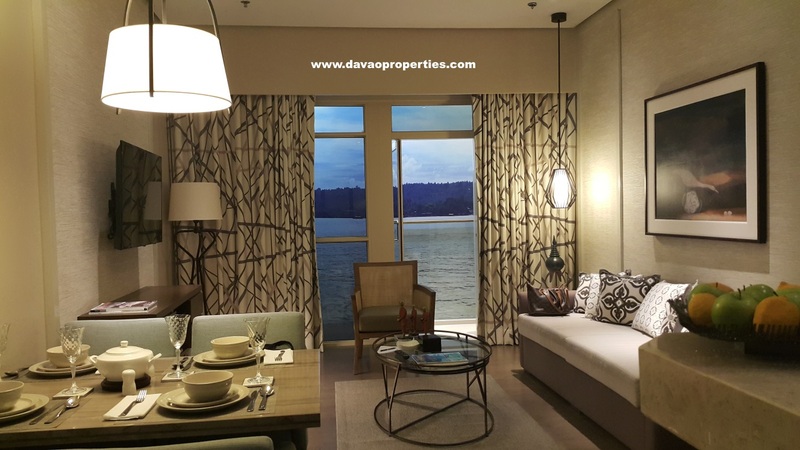 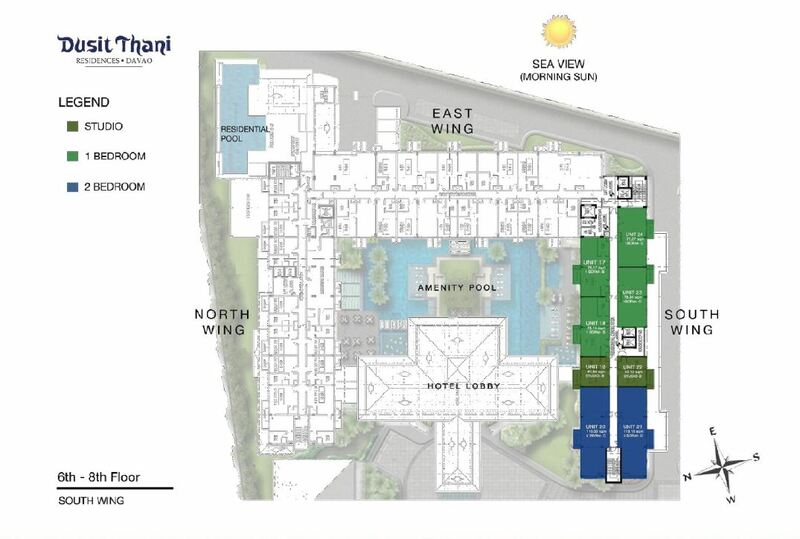 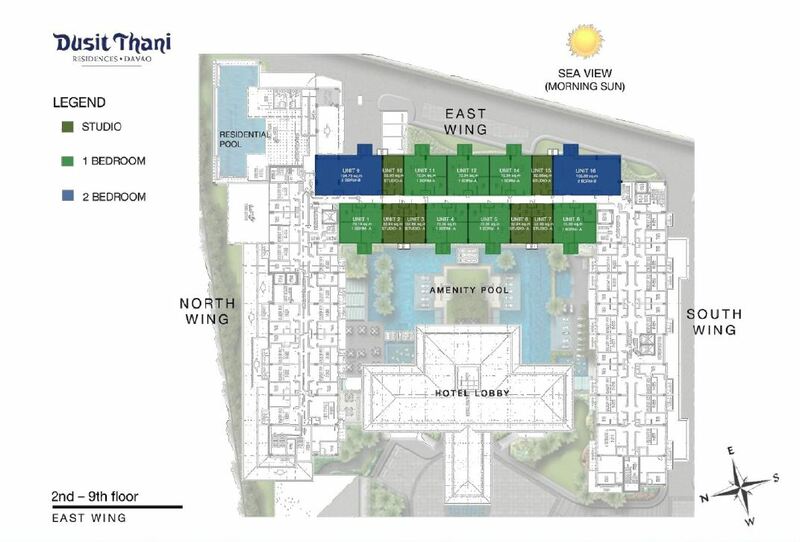 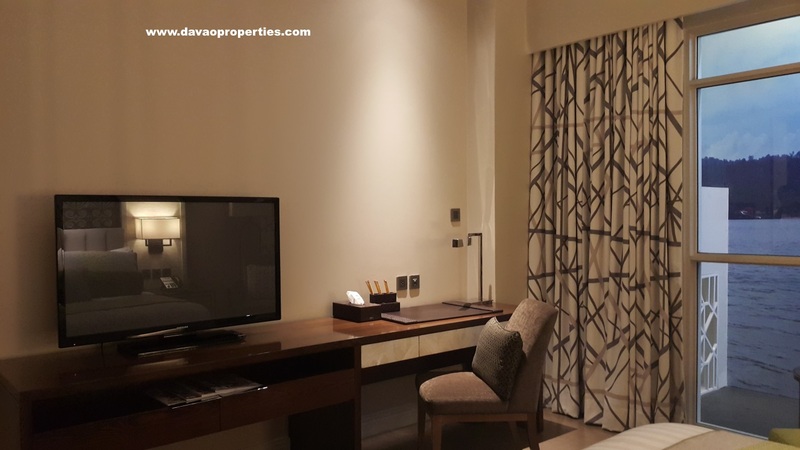 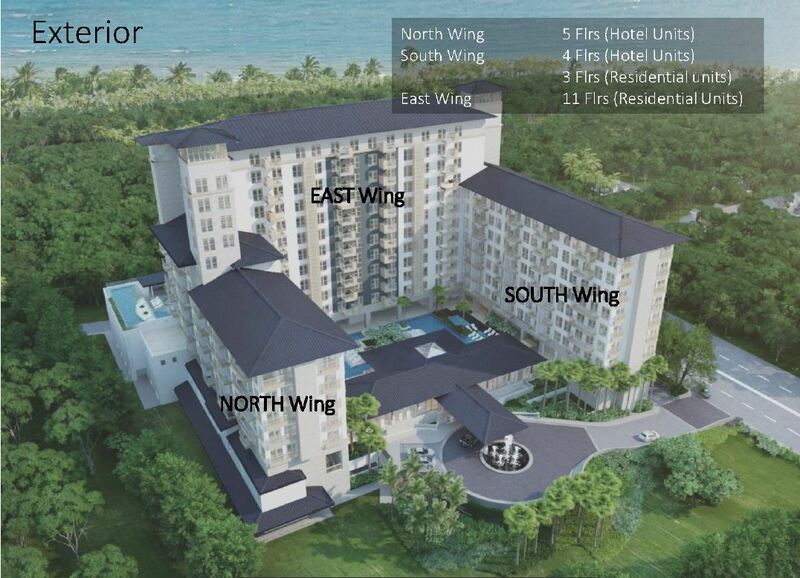 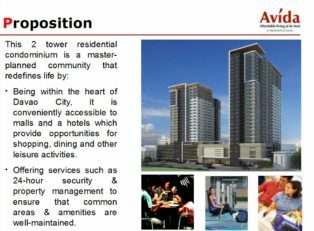 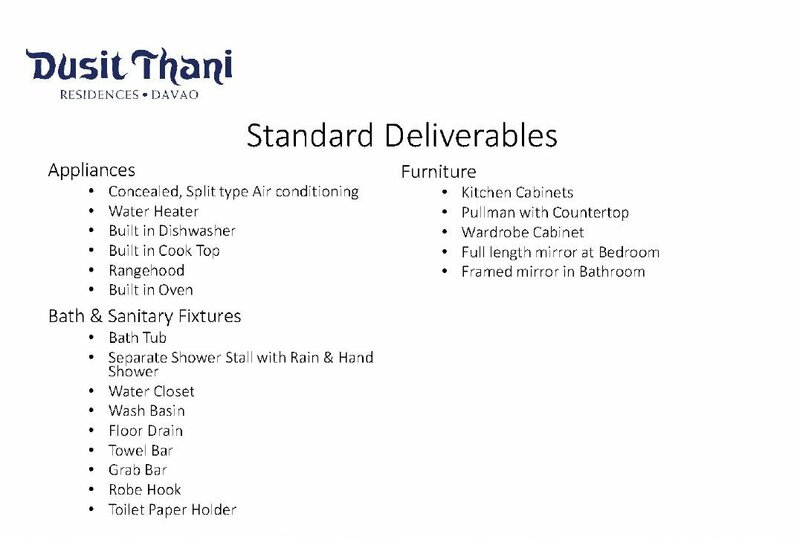 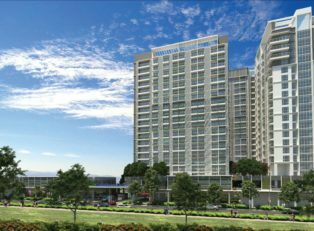 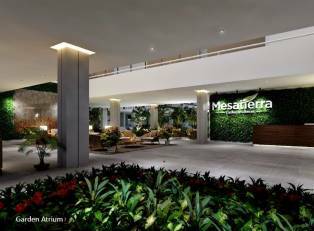 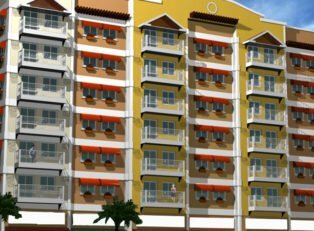 Dusit Thani Residences is located in Lanang, Davao City. 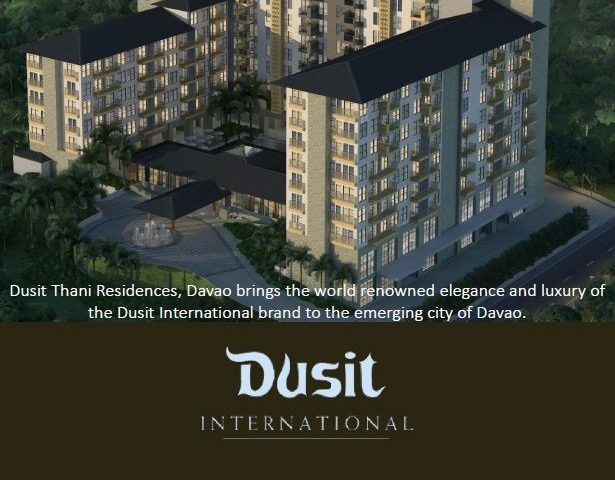 It is facing Davao Gulf and Samal Island.